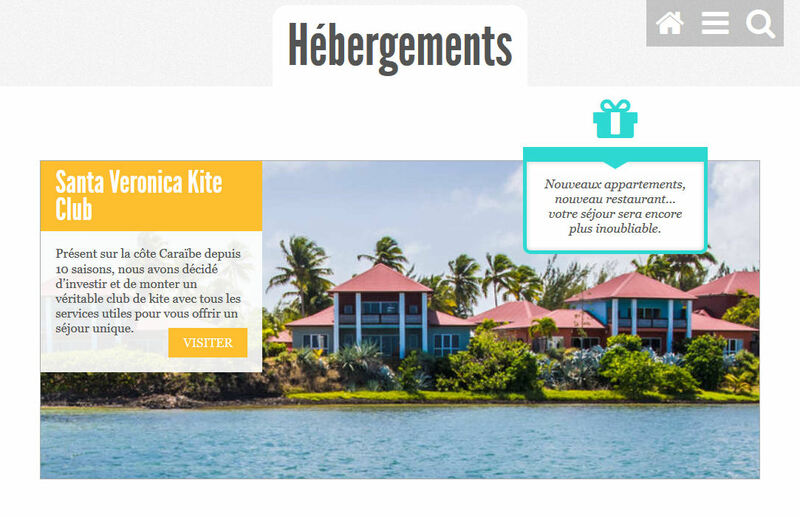 WhenWhereKite is one of the independent websites most consulted in France by kiters looking for information on spots around the world. The statistics of consultations displayed at the end of each page testify to this. 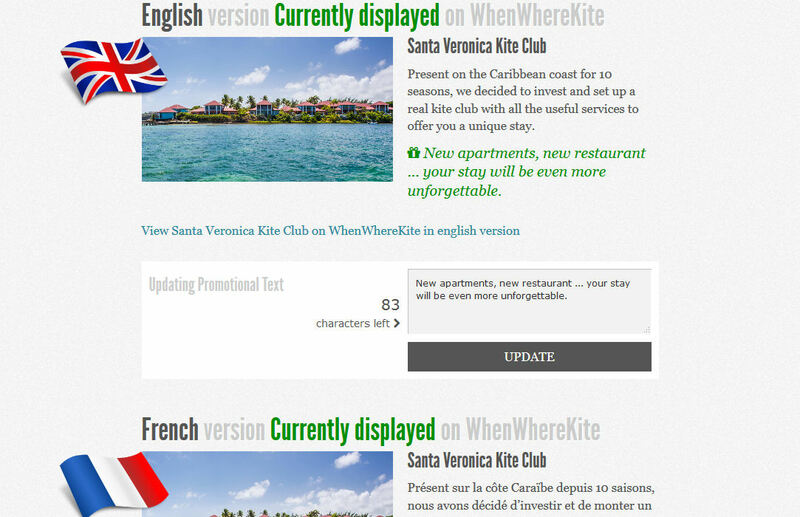 Because the issue of hosting is paramount when preparing a trip kite, giving visibility to your offer on WhenWhereKite pages allows you to point out to an ever-increasing number of potential customers. On WhenWhereKite, a page dedicated to each month of the year gives the results of the classification of the most windy spots. 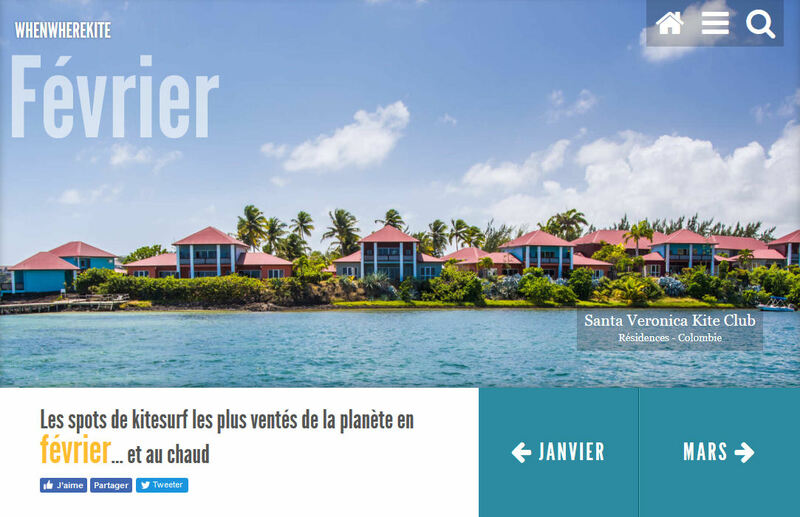 The Platinium offer allows you to display the photo of your establishment at the top of this type of page (panoramic format), thus benefiting from an exceptional visibility. A single Platinium offer is available for a given month. You have the assurance of exclusivity. 1. 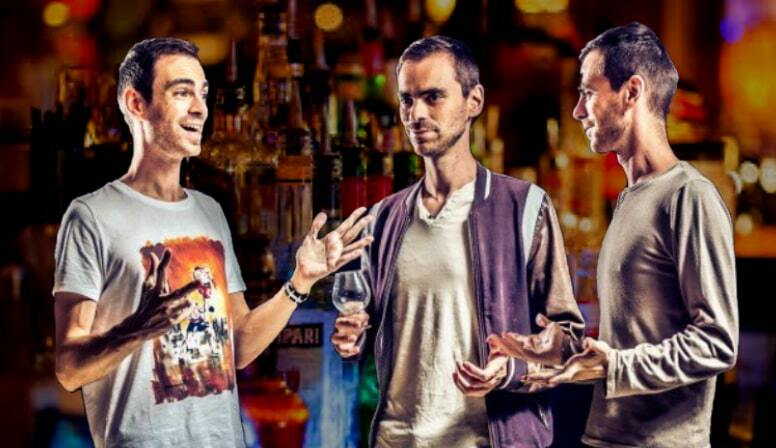 A photo of your establishment is displayed in panoramic format at the top of the page. 2. your ad is displayed first and in large format in front of all other Accommodations. 1. a description of your services.2. promotional text (optional). This tool gives you great freedom and remote control of the texts of your ad. The spot pages display all the information collected by WhenWhereKite (Statistics, videos, reports, etc.). 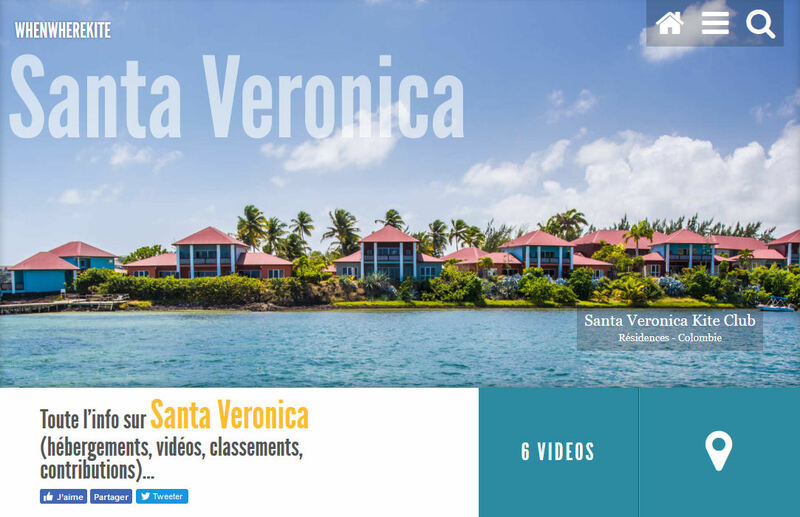 On the one that corresponds to the location of your accommodation, the photo of your establishment is displayed at the top of the page, in panoramic format, with a clickable mention that refers to your website (or your Facebook page). Only one Premium offer is available per page spot. You have the exclusivity of this strategic positioning. Display on interactive map (if exist) in the marker. Display on video.wwkite website on the spot concerned. In the Accommodations section, your ad appears in large format and ranked first in the list of ads. The photo of your accomodation and the texts associated with it are all clickable and return to your website or your Facebook page. You have a specific administration tool to manage, remotely, whenever you want and in total independence, the display of the texts associated with your ad (The description of your business, an optional promotional text and the photo of your resort). 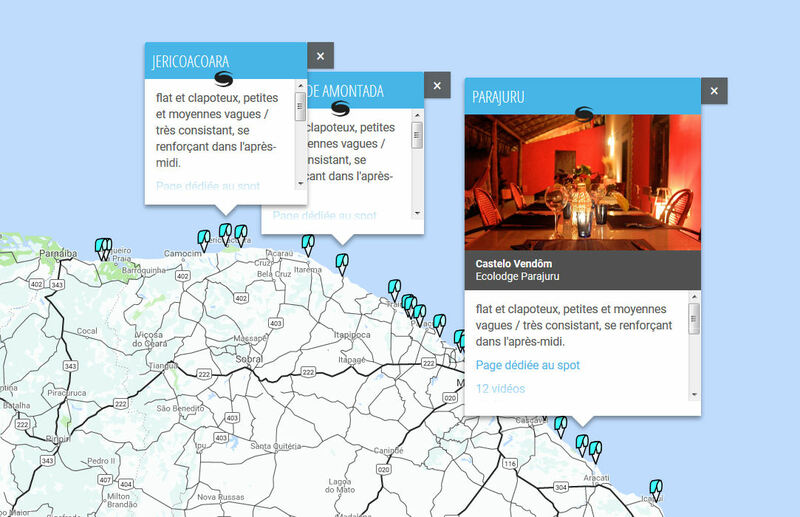 This tool allows you to manage your ads in 2 languages (French and English). 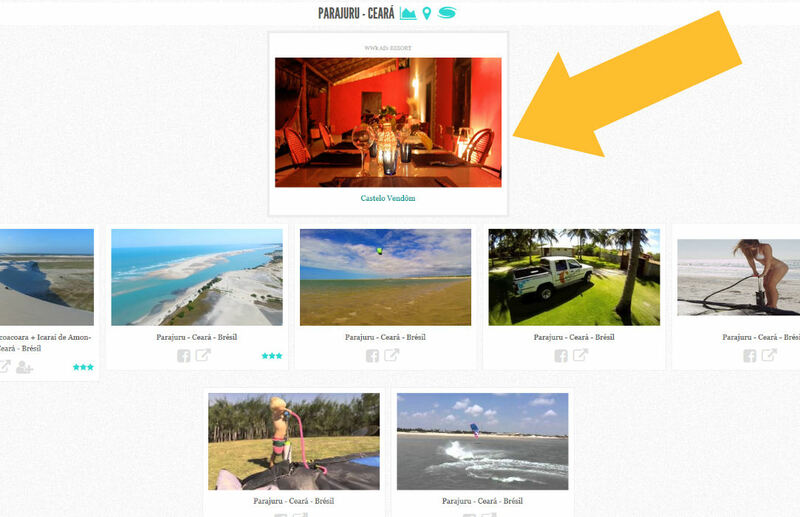 The display language is automatically selected according to the navigation language used by the visitor. By subscribing to a Gold offer, you receive (for a very low price) a large format display in Accommodation. Gold ads are displayed from the second position in the list after the Premium ad. WhenWhereKite is a contributory site. 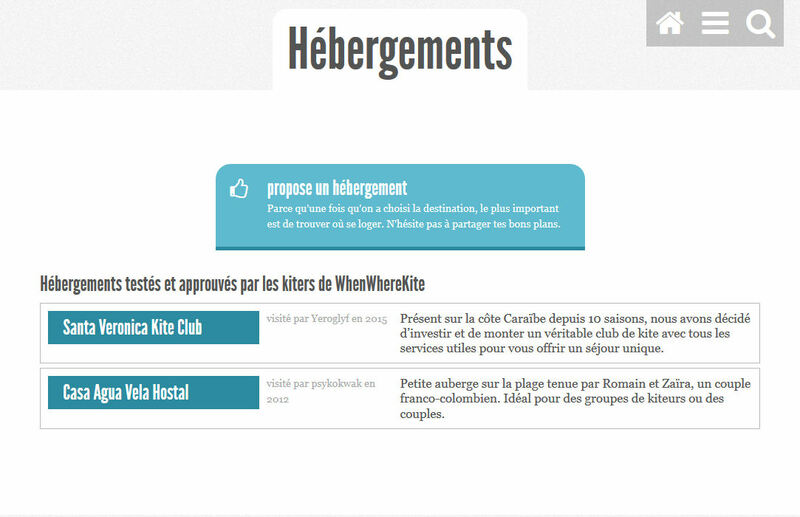 Kiters can file notices (moderated and published by us) on establishments they have visited and wish to recommend. These posts are displayed as a list below accommodations that have purchased a Premium or Gold offer. You get the same administration tool for your ad as with the Platinium and Premium offers.You manage your messages independently, according to your news.